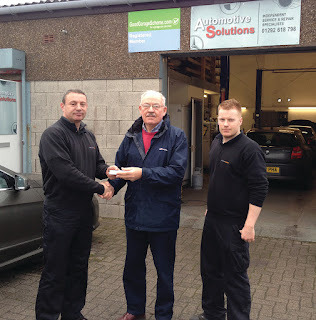 A valued customer of Good Garage Scheme member Automotive Solutions in Ayr has won the latest iPod touch simply by leaving feedback on the service he received. 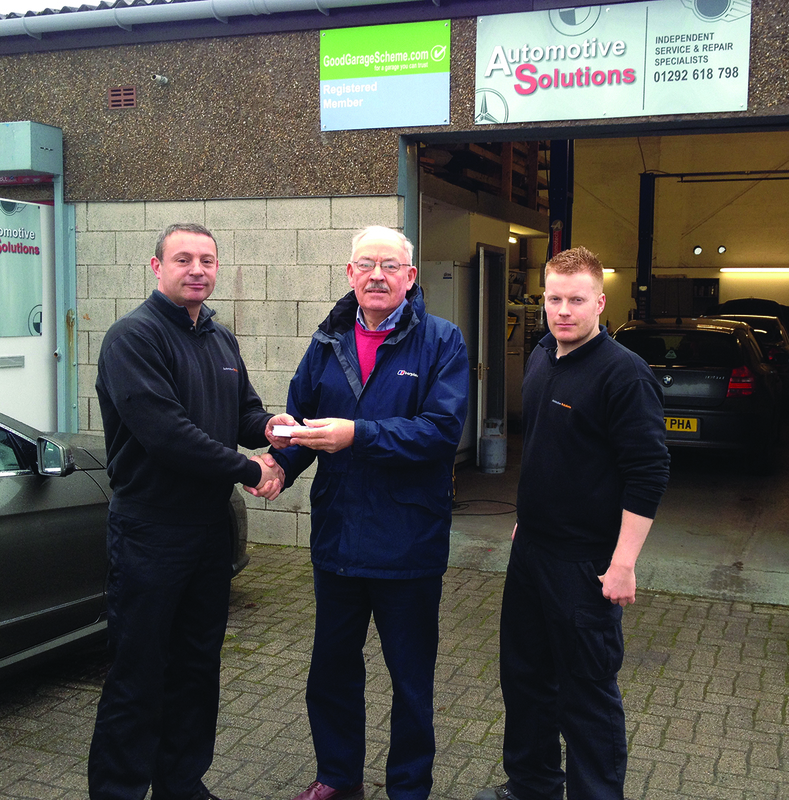 Mr Glover of Prestwick was selected from over 24,000 customer feedback forms submitted by member garages throughout the UK over a three-month period. Good Garage Scheme customers are encouraged to provide their feedback about member garages to help provide motorists visiting www.GoodGarageScheme.com make an informed decision when selecting a local garage to service or repair their vehicle. Automotive Solutions, which specialises in BMW, Mercedes, Mini and Porsches servicing and repairs, has an overall customer satisfaction rating of 99 per cent, with 100 percent of customers saying they would use the Good Garage Scheme member again and that they would recommend the workshop.